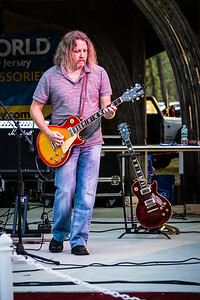 "Tusk" Live at Manchester Day in NJ on June 25 2016 and also Woodbridge NJ on August 2! 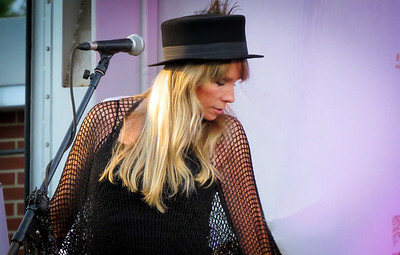 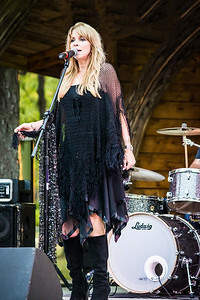 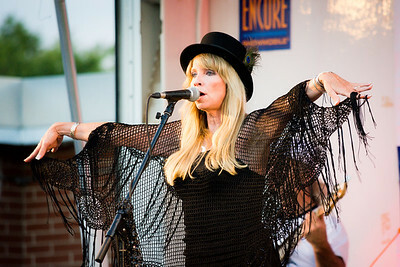 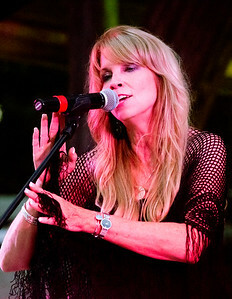 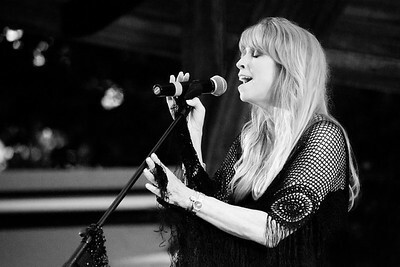 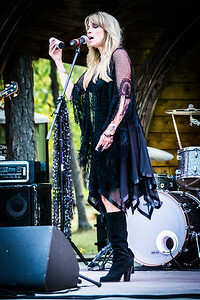 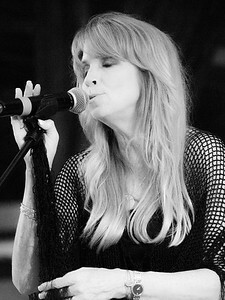 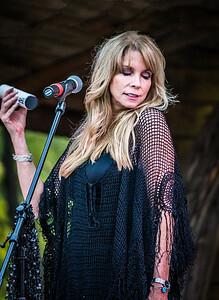 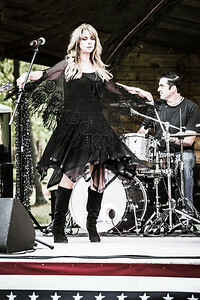 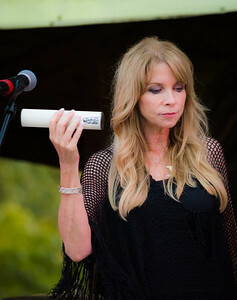 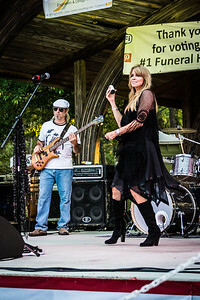 Kathy Phillips of the Fleetwood Mac tribute band Tusk. 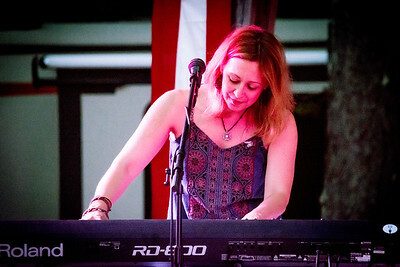 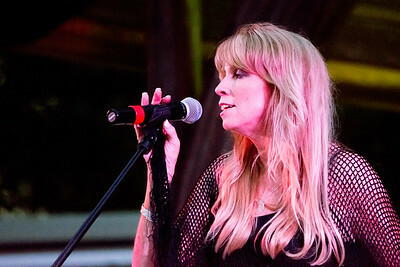 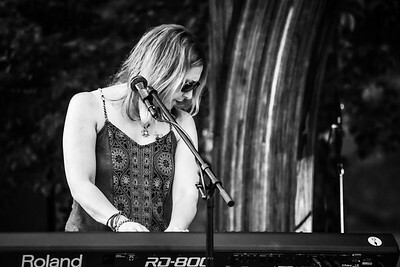 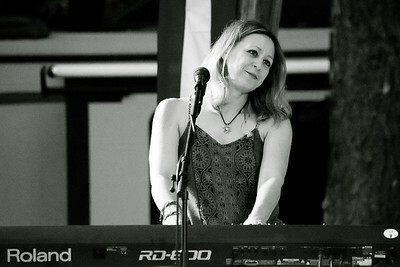 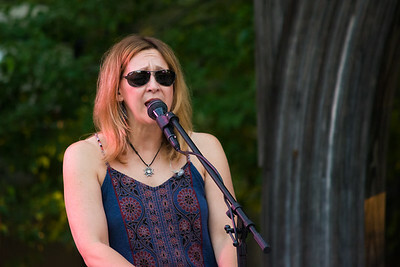 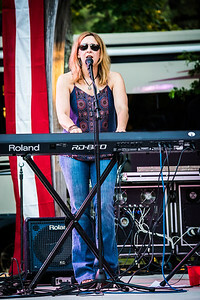 Kim Williams on keyboards and vocals for Fleetwood Mac tribute band Tusk. 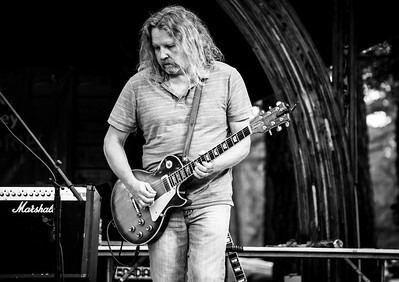 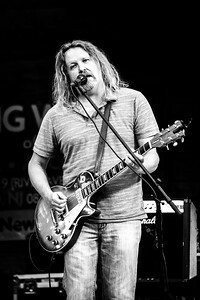 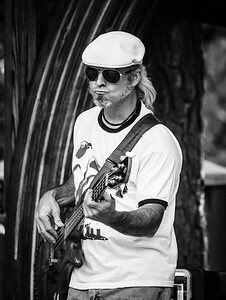 Scott Mc Donald on lead guitar and vocals for the Fleetwood Mac Tribute band Tusk. 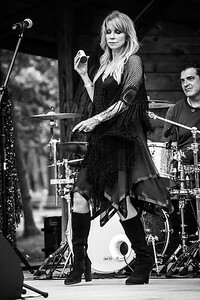 Kathy Phillips and Randy Artiglere on bass of the Fleetwood Mac tribute band Tusk live at Manchester Day 2016 in NJ. 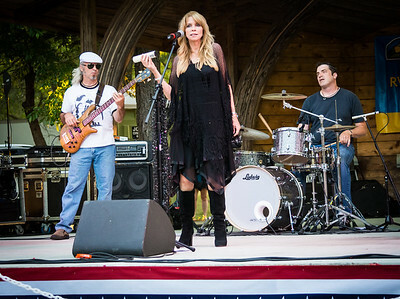 Kathy Phillips, Randy Artiglere on bass and Tom Nelson on drums of the Fleetwood Mac tribute band Tusk live at Manchester Day 2016 in NJ. 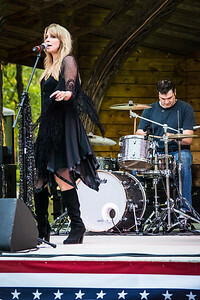 Kathy Phillips, and Tom Nelson on drums of the Fleetwood Mac tribute band Tusk live at Manchester Day 2016 in NJ. 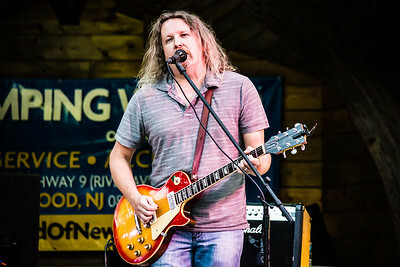 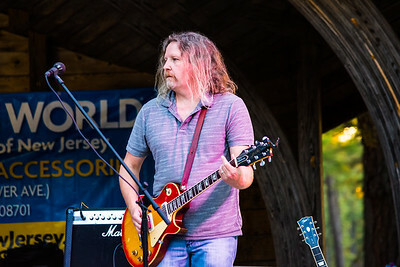 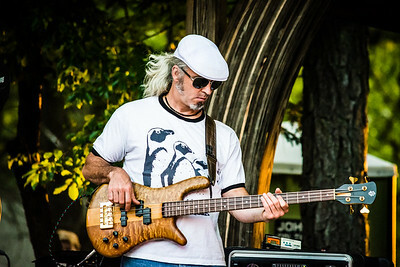 Tusk live on stage for Manchester Day on June 25 2016 in New Jersey. 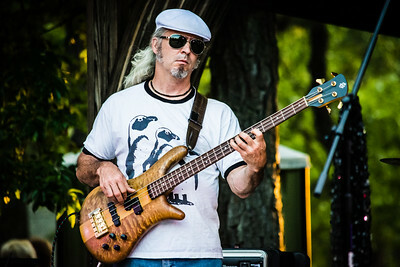 Randy Artiglere on bass guitar for TUSK at Manchester Day on June 25 2016 in NJ. 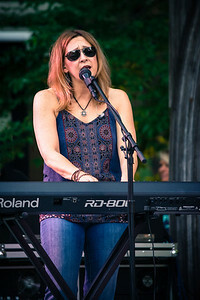 Kathy Phillips of TUSK on August 2 2016 in Woodbridge NJ. 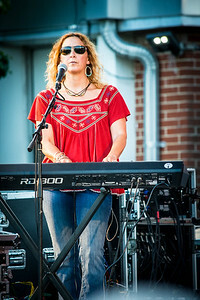 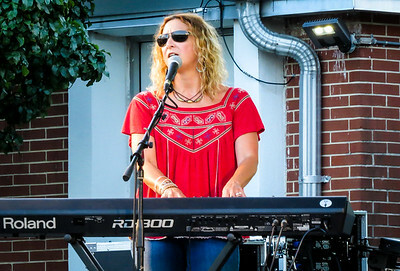 Kim Williams on keyboards and vocals for Fleetwood Mac tribute band Tusk in Woodbridge NJ on August 2 2016.